During the holidays I had the privilege of attending the Board Meeting and AGM for the Council of International Schools and the first ever summit of schools and universities. CIS has a membership community of 1350 schools and universities that is growing each year. The Board of Trustees currently has seven members, five heads of schools elected from the membership (including myself) and two appointed from the university sector. To engage our volunteers more fully as we assess and discuss the ongoing evolution of standards for international accreditation. To ensure our communities strengthen child protection practices and support vulnerable children and young adults in transition. To explore options for global partnerships between schools and higher education. The Council has been leading the way working with the International Taskforce on Child Protection. Protocols for safer staff recruitment practices are now widely used amongst CIS schools and teacher training is mandatory. 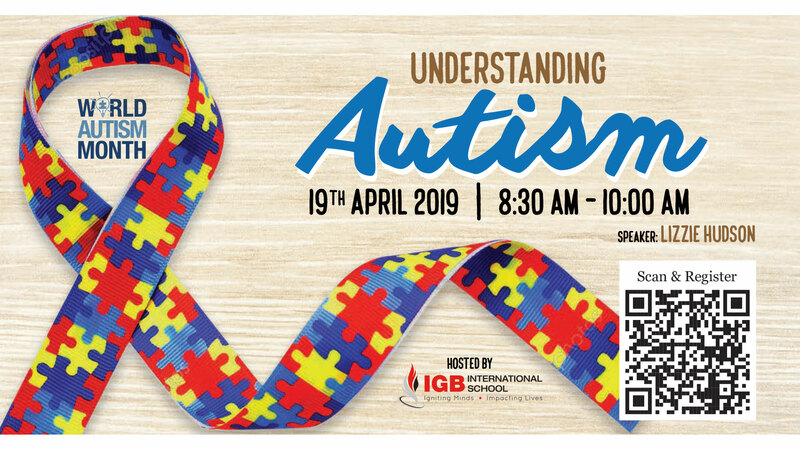 Training on Intercultural Understanding is taking place at venues around the world and high quality accreditation standards remain as a CIS focus. Fundamental to these discussions were the needs of children and young people and the changing face of education. We returned to school this week and made a fast start with a variety of events taking place – holiday, throughout this week, and on the horizon as well. My thanks to Ms Dujardin for organizing our delegation to the AIMS Young Musician Festival over the holiday and Mr Lovesey and Ms Jikeli for their leadership of our 19 young skiers who recently returned from the slopes of Switzerland. I hope you enjoy the articles on these respective trips in this week’s newsletter. This week, student performances were on display as our Grade 10 Drama students put on Solo Performances in front of a live audience on Tuesday, and our student-led drama group put the final touches on this week’s production “A Bunch of Tourists”, showing this Friday at 7pm. I hope families can attend what should be a fantastic performance, organized by some of our Grade 11 students. 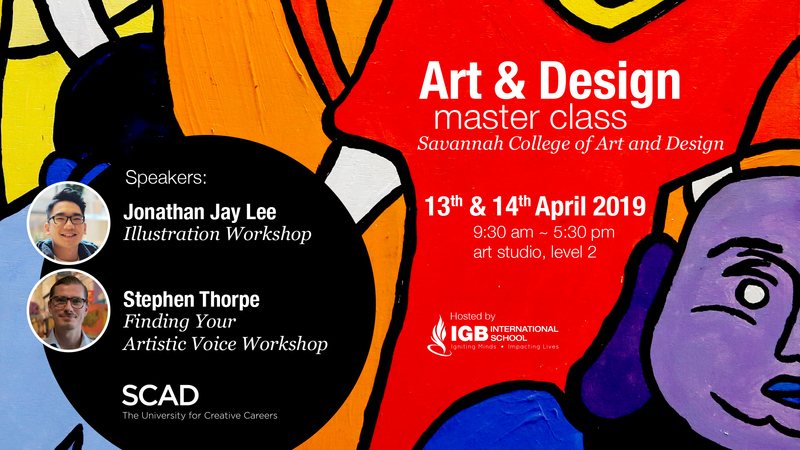 This weekend we will also be hosting Art & Design master classes, led by professors from Savannah College of Art & Design (SCAD). This week in innovation time we also kicked off the final unit for the year, which will be a look at the topic of Wellness. 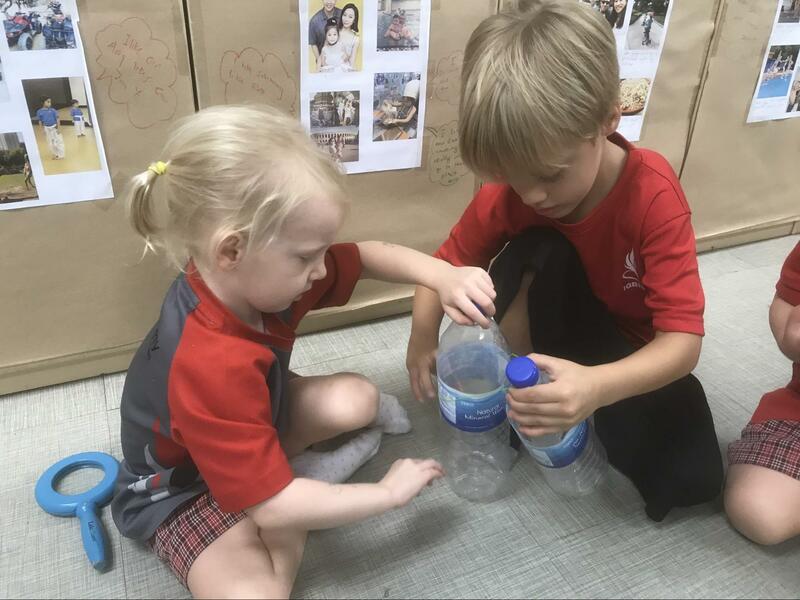 MYP students will be engaging with personal and community wellness in mixed age groups for the next few months, as we work together to strengthen our overall commitment to wellness at IGBIS. Looking forward, next weekend a delegation of students will head to Penang to take part in the World Scholar’s Cup, the first time we will participate in this competition. It should be an exciting weekend for the students. Next Friday will also be the Student Council end of year dance, which I hope all students will attend. Parents can support by seeing the communications that have come out this week. Also on Friday we will send off our G12 students as they begin study leave for their exams. The farewell assembly will be a wonderful homage to this exceptional group. Finally, there will be a Secondary Kopitiam on Wednesday at 8:15am – please come and join! I hope you all had a relaxing, safe and refreshing spring break holiday. 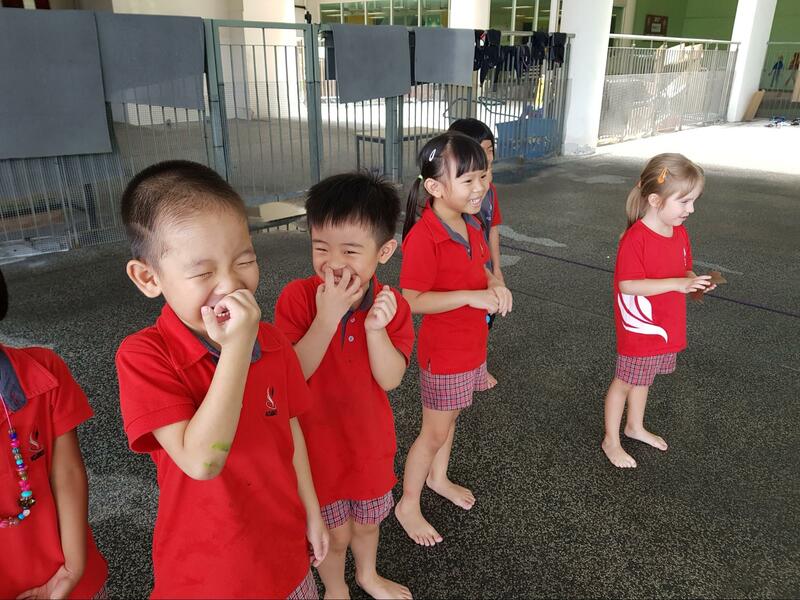 It was wonderful to be greeted with so many smiling faces on Monday, from both students and parents! Whilst this week has been about settling back in, as always there has been some great things happening around school. 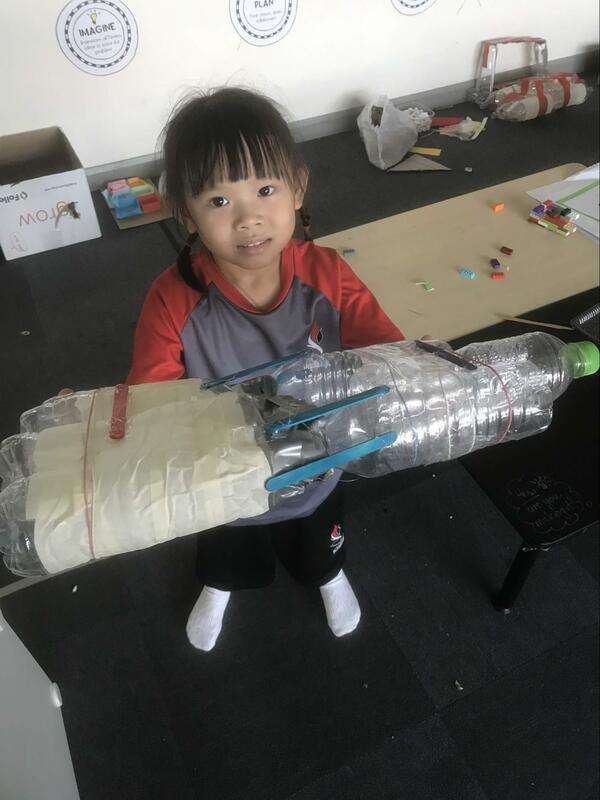 Just before the holidays the Early Years students had been pursuing a project that they had initiated themselves. 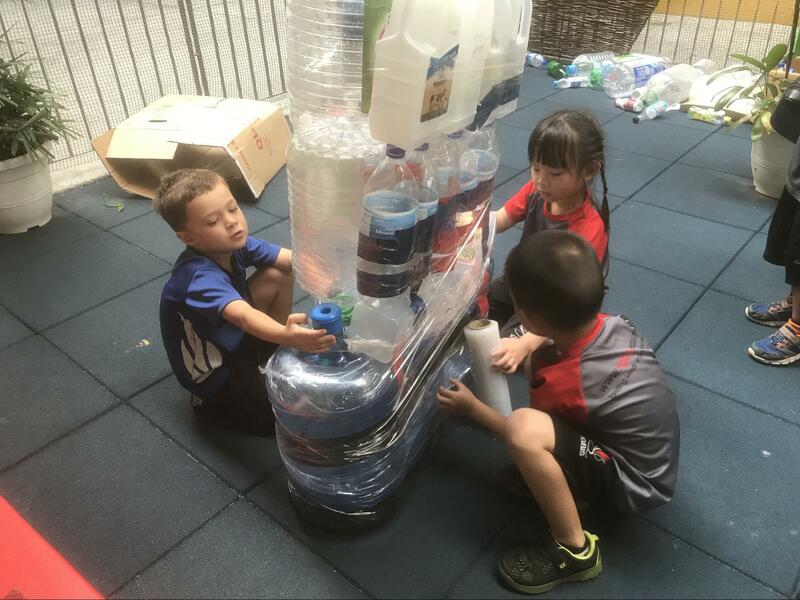 They had been thinking about waste and plastic and how they could reuse it. 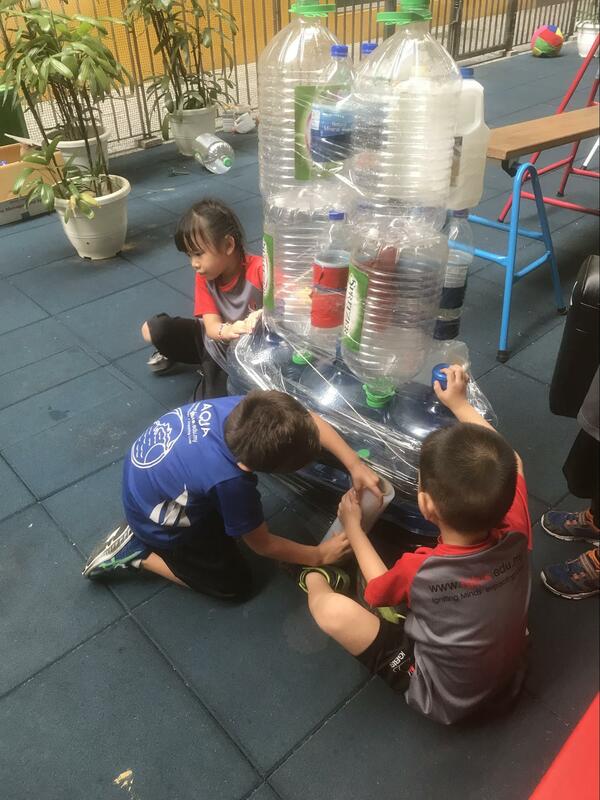 They sought help to gather plastic bottles from the community and embarked on designing, prototyping and then building a large boat. Mr. Mike tested it before the holidays. 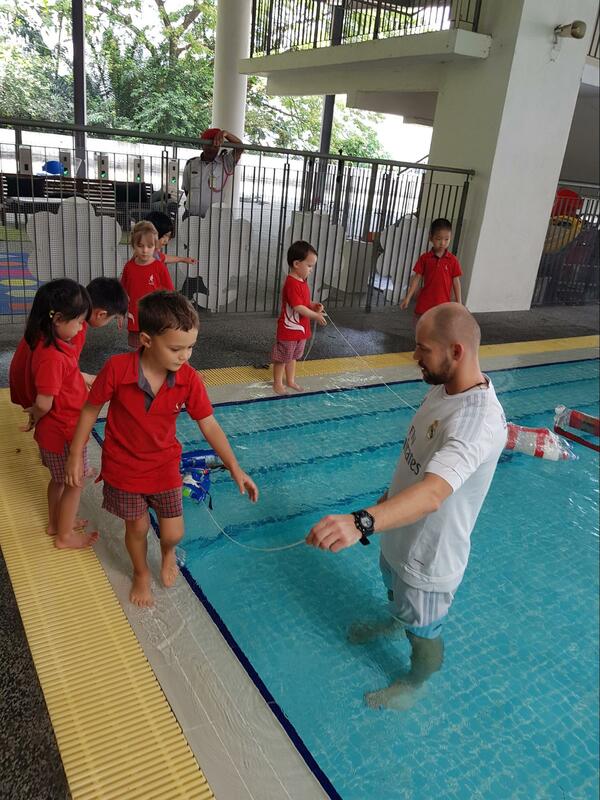 However, this week during their swimming class EYM tested it for themselves. 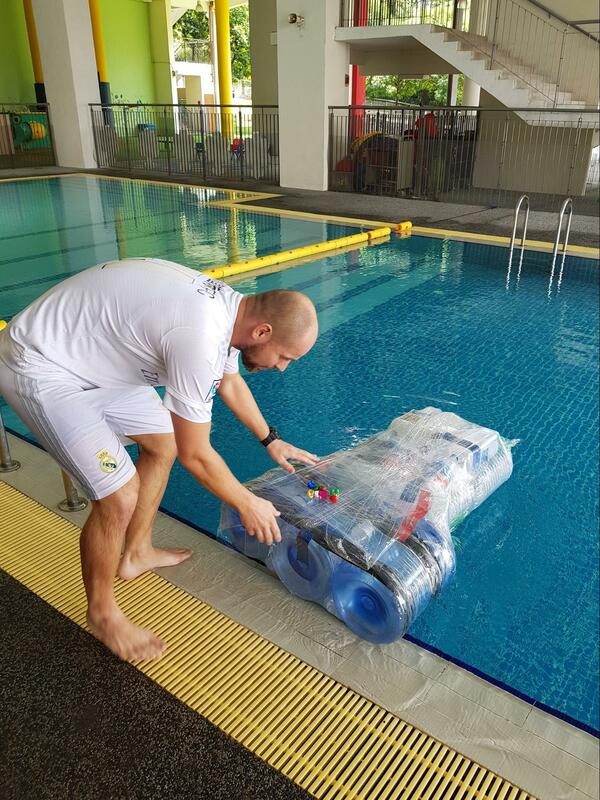 It floated pretty well and they had different ideas how they could move it. 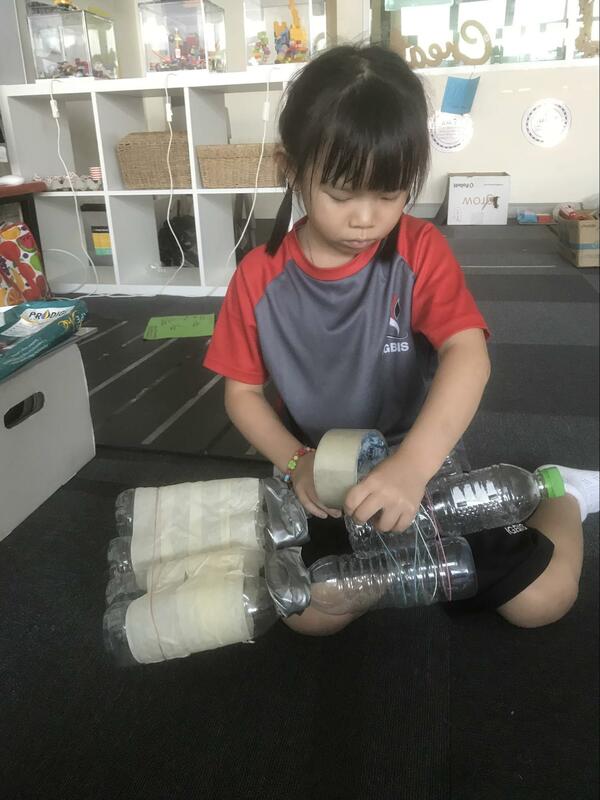 One student lay flat and used their arms to propel themselves like a surfboard, another lay across and kicked their legs and finally one student lay on the boat while another pulled. At the end of the lesson there needed to be a bit of repair work, but on the whole the boat was a success. You can see from the photos that this project kept the students engaged and they learned a lot from the process. I would also like to congratulate all the students who traveled to Penang at the start of the holiday to take part in the AIMS Musician of the Year 2019 competition. Although our students did not win, they performed very well and as a first competition of this type they represented the school with pride and they can feel proud of their performances. It was very pleasing that their group performance was commended on playing a piece with different tempo changes without a conductor. Thank you to Ms. Hadewych for organising and accompanying the trip. Kids love socialising, they always have. When I was a child, my friends and I used to love nothing better than playing games with each other, hanging out at the playground or even just going to someone’s house to chat. Kids haven’t changed: they still love hanging out with their friends, playing games and chatting, they just do those things in different ways these days. Today’s kids love apps, they love social media, they love the instant response they can get when using a phone, iPad or computer. When I was a kid I often had to wait until the next school day or the end of the holidays to tell my friend a joke or talk about what I watched on TV. While social media and apps do have their benefits (see this article 5 reasons you don’t need to worry about kids and social media) they can be scary, especially when you don’t know what the apps or websites are, how safe they are or whether they are appropriate for your children. When I am asked about a website or app and how appropriate it is, the first place I always go is to commonsensemedia.org. They have website and app reviews, advice for parents, tips and cheat sheets, and a wealth of other resources. Another useful resource I recently stumbled upon is this popular app guide for parents and teachers. It classifies many (20+) popular apps into three categories: Green – apps considered safe, Grey – apps that should be used with a parent or under parent supervision and Red – apps that should not be used by kids. With all of this cyber safety stuff, the best approach is to talk to your kids about it. Maybe show your kids the list and then ask them what they think? Do they agree/disagree? Will they change their behaviour because of this list? If you can explain why you don’t want them to use an app, they are more likely to buy in and own the decision. Remember though, you are the parent/guardian, especially with younger children, and sometimes kids just have to do what their parents say, even if “all of their friends are using the app”. Inspire the aspirations of younger students with the opportunity to watch more senior students perform. The IGBIS group, comprised of students from Grade 5 to Grade 10, demonstrated commitment, enthusiasm and everyone performed very well. The students in our group performance were commended on playing a piece with different tempo changes without a conductor. Congratulations to Ming Zhou, Zi Xuan, Zi Ying, Andrew, Ben and Alyce. Special thanks must go to their parents for their commitment and support throughout the event. 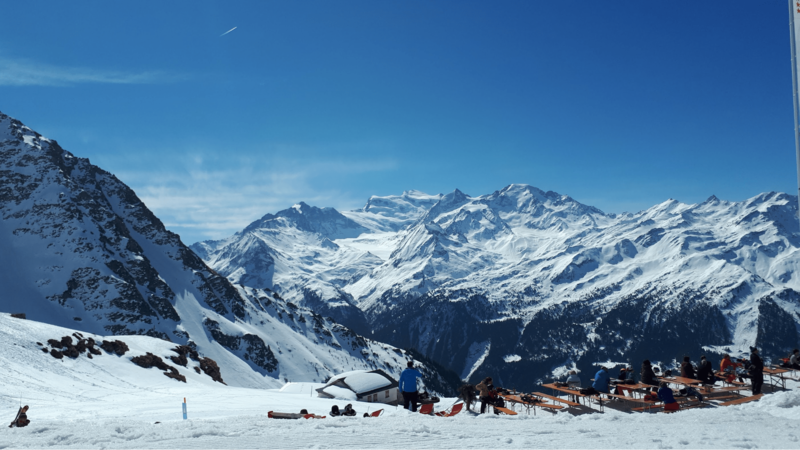 19 secondary students headed to the snowy slopes of Switzerland for the school’s inaugural ski trip. 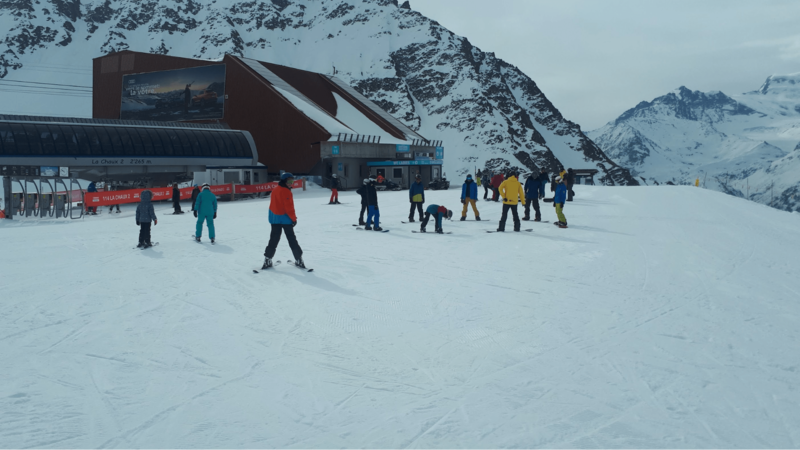 Our students started with varied levels of experience, with some of the group having never been on the slopes before. Nevertheless, by the end of the week they were tackling the slopes like pros. 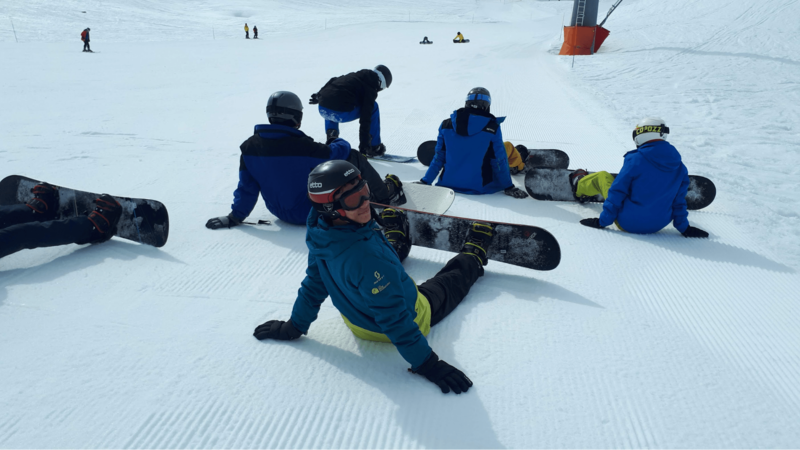 Our more confident skiers were able to receive lessons from a former professional skier who took them on some very challenging runs. In the evenings students took part in a range of activities including, baking, quizzes and sledding. Students got to mix with students from other schools, and it was great to see our students interacting with people from other backgrounds and cultures. All our students were great ambassadors for IGBIS. Overall students had a fantastic time and we have already started to plan next year’s ski trip. 86 students from grades 3 through to 10 competed in the Singapore and Asian Schools Math Olympiad (SASMO) this week. These students were some of the top mathematicians in their grades and they faced an exam of 25 questions of varying difficulty. The aim was to test the students’ mathematical abilities in answering problem-solving and critical-thinking questions. 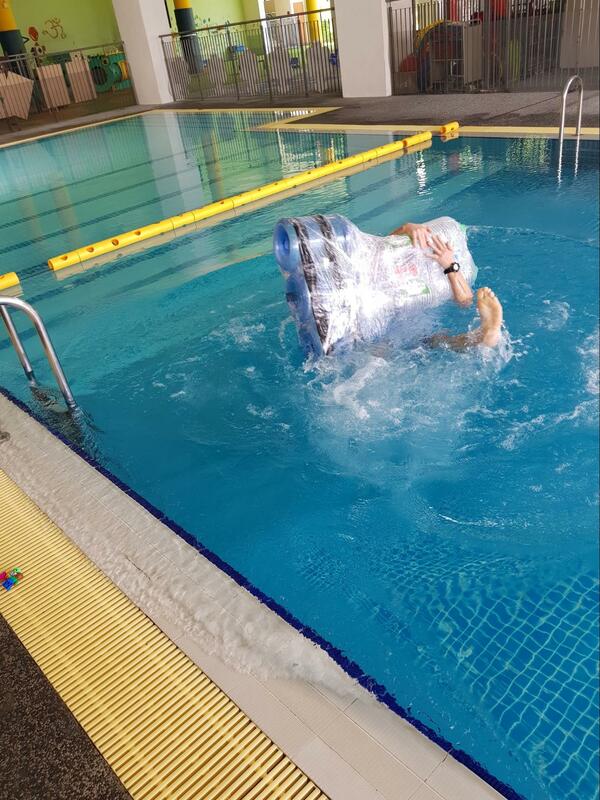 Most of the students found the event enjoyable, yet very challenging. The results of the Olympiad will be released in late May. 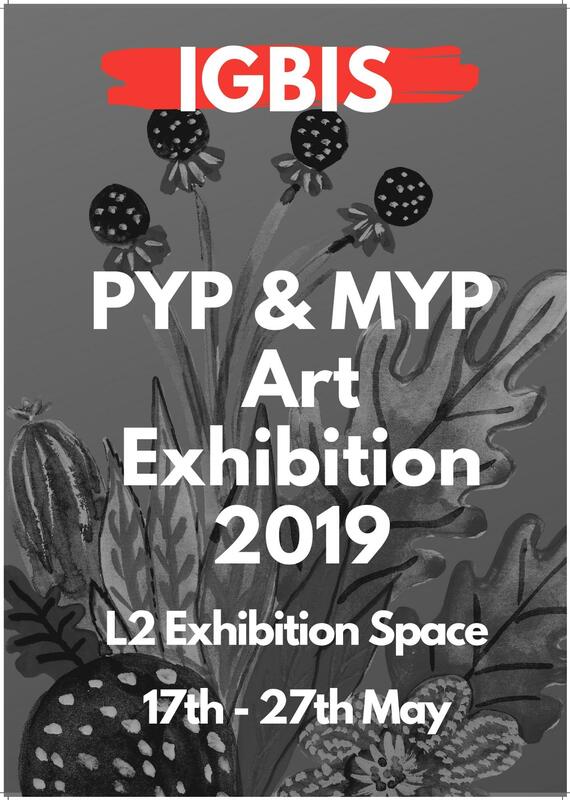 Artists Make A Difference started life as a response to the requirements of the MYP Certificate eAssessment process for Grade 10 drama students. We made the decision to create the opportunity for all of the drama students to engage in the same process, which resulted in the performance evening on Tuesday, April 9 in the IGBIS Theatre. Artists Make A Difference was a programme of original, solo performances devised by our ’emerging performing artists’ from social issue-based research. The students were expected to share their knowledge, through the demonstration of related practical skills and of drama techniques. The techniques had their origin in the work of other artists and theatre companies, notably the twentieth century German practitioner and playwright, Bertolt Brecht. The Grade 10 drama students revealed a wide range of feelings, opinions and views on diverse, contemporary social issues through performance. With the intention to provoke and challenge, the drama students utilised technology and live performance techniques to tell their stories and offer their insights in a dynamic and energetic manner. The audience of family, friends and teachers were delighted, surprised and touched by the authenticity of the actors inquiry through the paradigm of risk taking and communication. Funds were raised to start up the next Epic Home Build service programme and awareness was raised about a range of social issues currently being tackled by our School’s CAS programme. Sincerest thanks to our Grade 12 Theatre students for forming our technical crew for the evening and sharing their expertise, to those who came and supported the event and to the performers for being open-minded and sharing their performance work with such enthusiasm and commitment. I hope that we will see them on stage again in the future. Come and watch an original, student-led production written and directed by Grade 11 Theatre students Kabelan and Sofea titled, ‘A Bunch of Tourists.’ The production is about six strangers who get lost while on an African safari trip and are consequently forced to undergo a series of challenges in order to find their way back home; essentially having to embrace one another’s differences. The ensemble of students from Grade 6 to Grade 11 aim to communicate this message of strength in diversity to their audience, hoping that not only students, teachers, parents and the staff of the school, but anyone and everyone, can see the importance of collaboration and unity, despite living in a world of varieties and differences, and therefore will take on this moral and use it in their everyday life. Stressed out about your upcoming deadlines? Want a chance to socialise with your friends? StuCo presents NEON NIGHTFALL, a dark-and-neon themed social dance for Secondary Students on April 19th (Friday) from 6:00pm to 9:00pm in the Level 3 Drama Rooms. For just RM35 you’ll get to enjoy a full course buffet dinner, crazy lighting, great music from our in-house DJs, neon deco and more! Sign-up through this link or through the message on ManageBac.